Terry is a Trainer and Accredited Assessor for Boiler Standard & Advanced and Steam Turbine High Risk Work in New South Wales and Queensland. 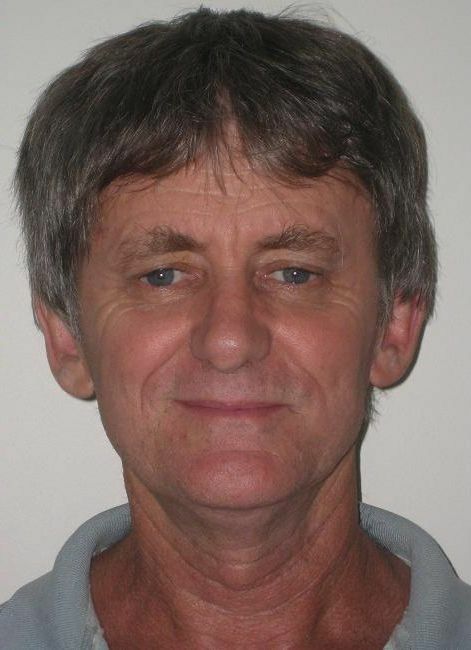 Terry's background is in Thermal Power Generation with over 30 years experience across a number of Power Stations in New South Wales from Assistant Power Plant Operator to Generation Controller. His experience also covers Training within this setting.